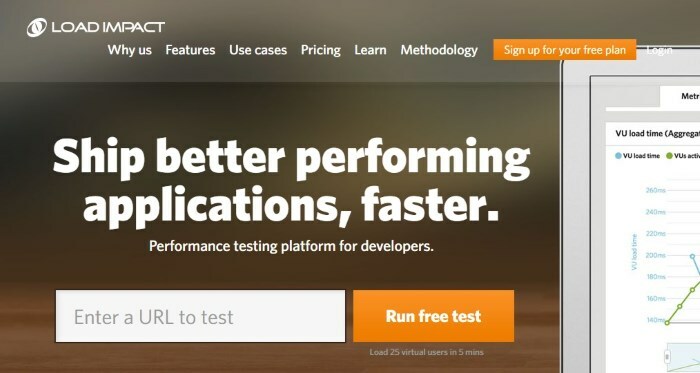 Why test WordPress site performance? Well, things like site speed are becoming increasingly more important each year, and maybe even each month. 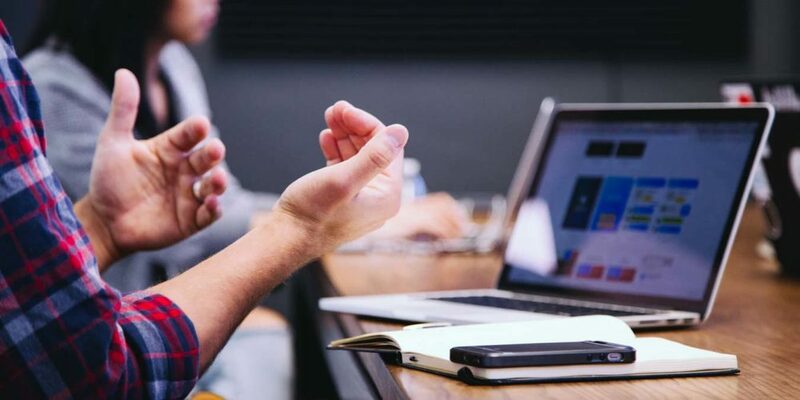 Quite simply, and this is something that’s been proven multiple times, the faster your site is, the better you’ll be able to serve your audience. lastly, faster sites convert better (people generally don’t like to wait more than two seconds for a webpage to load). But with all that being said … where does one actually start? 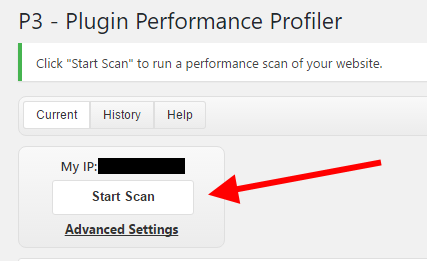 How to test WordPress site performance – your site performance? Or, to put it bluntly, how do you know if your site’s slow? Let’s begin by going through perhaps the most significant way to test WordPress site performance – the test of how fast your site is. For starters, you could just enter the URL of the site in your browser’s address bar, and see for yourself. But a test like that doesn’t give you the whole picture. As in, it only lets you know how fast the site behaves for you, and not for your audience. A couple of seconds after clicking “START TEST,” Pingdom will let you know about the individual components of your overall performance score. What Load Impact does is that it actually creates 25 concurrent (bot) users, and sends them over to your site in order to see how the site performs under load. The test takes place over the duration of five minutes. (!) You want the green line – representing your load time – to be as flat as possible. 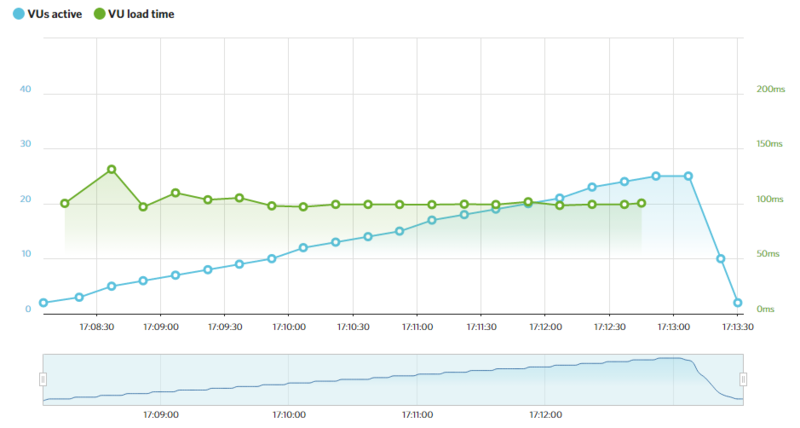 If it goes up, it means that your site performance can be improved. Much like all software products, your WordPress site consists of multiple small elements, scripts, and mechanisms that, when combined together, give you all the features that make WordPress awesome. This is where GTmetrix comes into play, and provides a really comprehensive way to test WordPress site performance. Similarly, all you need to do is enter your site’s URL and click the “Analyze” button. HTTP requests optimization, and much much more. Finally, we have the last element of the puzzle. It’s this plugin: P3 (Plugin Performance Profiler). What you can do now, for example, is remove some of the slow plugins, and look for faster alternatives offering similar functionality. So is your WordPress site slow? After performing these tests, did you discover that your site could be faster? If so, the easiest and most surefire way to have a fast WordPress site, is through your web host. If you are looking for a new host, my recommendation is SiteGround. To put it simply, they are super fast, not only in serving your pages, but also in providing support. In a recent survey among WordPress site owners, SiteGround received the most votes for the fastest web host. Of course do your own research, and if you decide to move to SiteGround, they will even migrate your site for free. If you still want to learn more ways to speed up your site, don’t forget to check out this resource of ours. 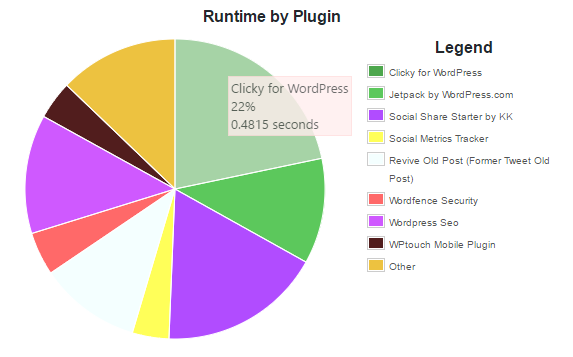 Need more help figuring out how to test WordPress site performance? Feel free to speak up in the comments. Thanks for the info! My favorite is GTMetrix. 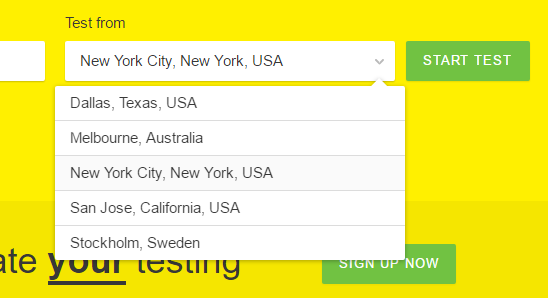 Pingdom has been hit or miss lately.